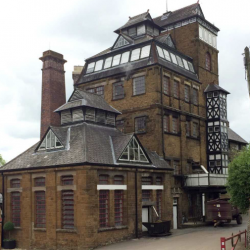 The 170 year-old, Grade ll listed, Hook Norton Brewery in Oxfordshire, was suffering from internal and external cracking due to the failure of 15 brick arches. 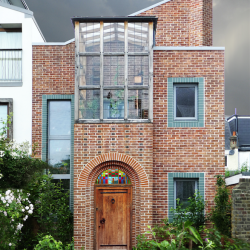 Northcot Brick, one of the UK’s foremost independent brick manufacturers, has received a third prestigious ‘Build It Award’ for the quality of its brickwork, topping its previous wins in 2013 and 2015. 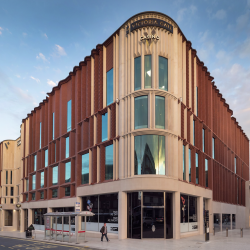 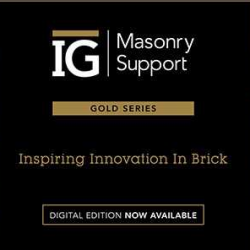 IG Masonry Support, dedicated to delivering intelligent engineering with offsite craftsmanship, has launched the ‘Gold Series’, highlighting its most prestigious award winning projects. 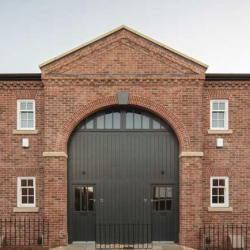 Ketley Brick has eased through rigorous industry freeze-thaw tests for the performance of its textured and “hit and miss” brickwork in severe exposure conditions.